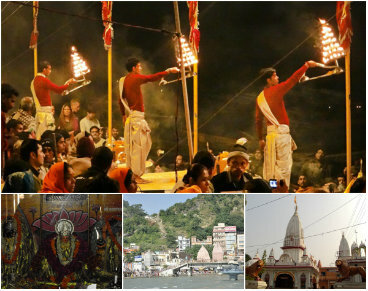 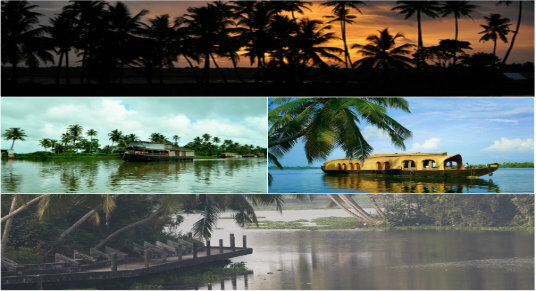 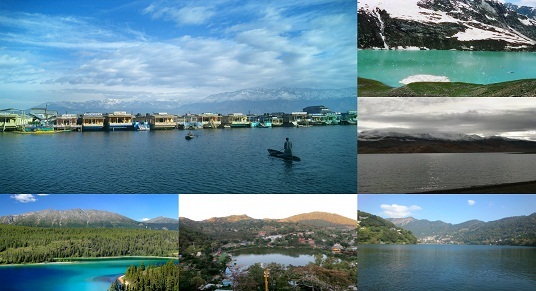 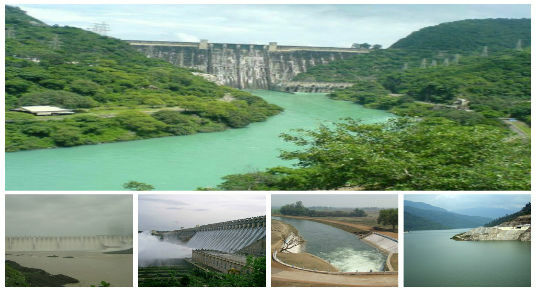 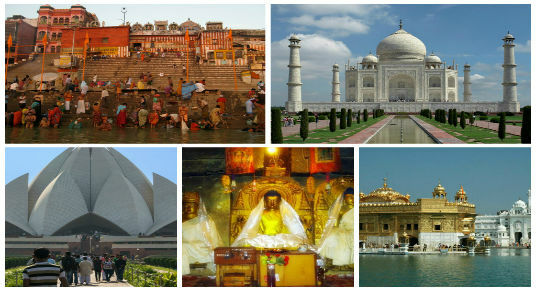 Top 10 Most Fascinating Lakes In India, Scenic Beauty! 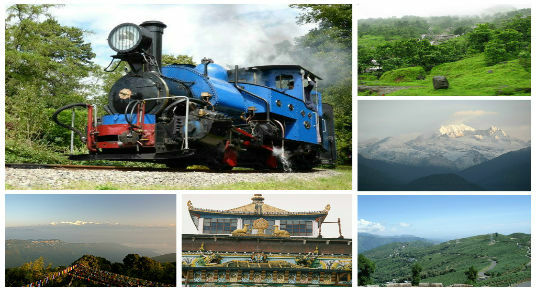 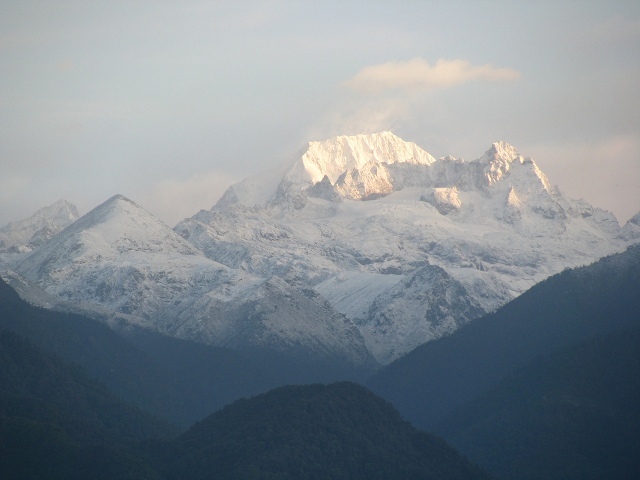 Top 6 Tourist Sought – After Places to Visit in Darjeeling! 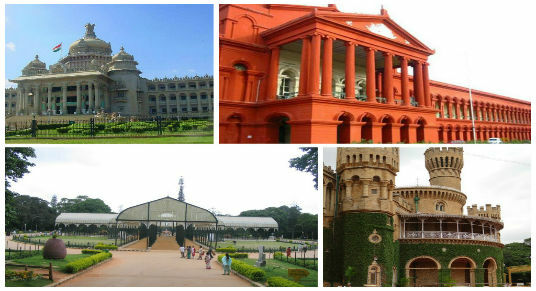 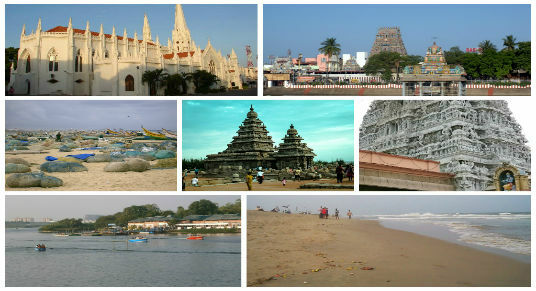 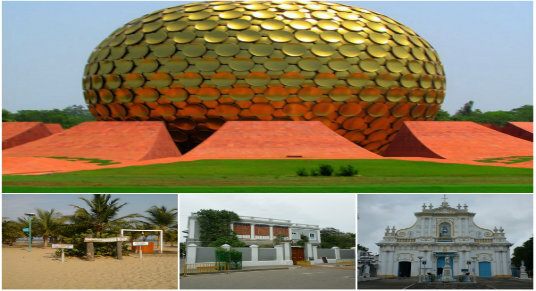 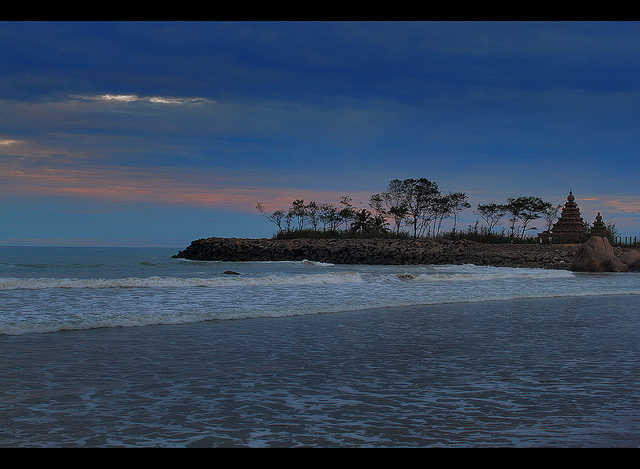 Top 8 Places to Visit in Chennai, the Cultural Capital!